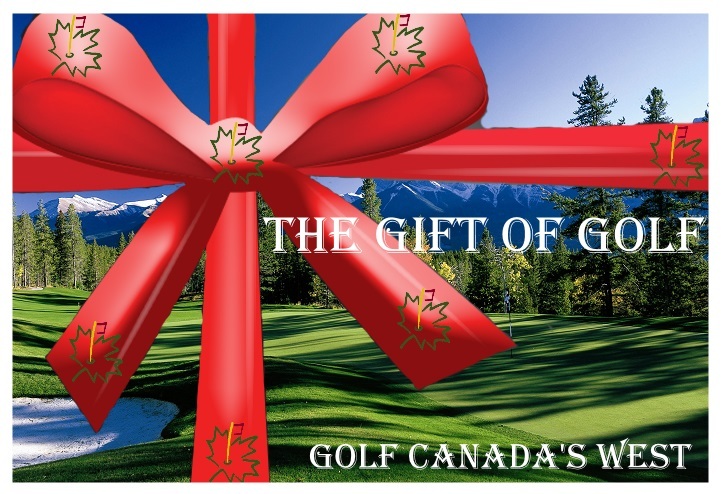 Golf Canada’s West is pleased to introduce a very unique itinerary for those looking for something very different in the Canadian Rockies. The guys do it all the time, so why shouldn’t the gals? Pampered Putters is the ultimate women golf vacation to enjoy. Not just golf and spa, but time enough for hikes, shopping, and relaxing. Think outside the box and let your hair down and have fun! This golf vacation is available from early May to early October and can start on any day of the week. *Price is per person based on QUAD occupancy. Pricing is starting from and may change based on firm travel dates. Double occupancy packages available upon request. Rental vehicle available upon request. GST not included in price.